To my fidgeting kids at the dinner table at night, I might say: “Okay, you aren’t hungry right now? You want to play? That’s okay. But there’s no more food after this. The kitchen is closed.” That’s the line I draw. And then I stick to it. 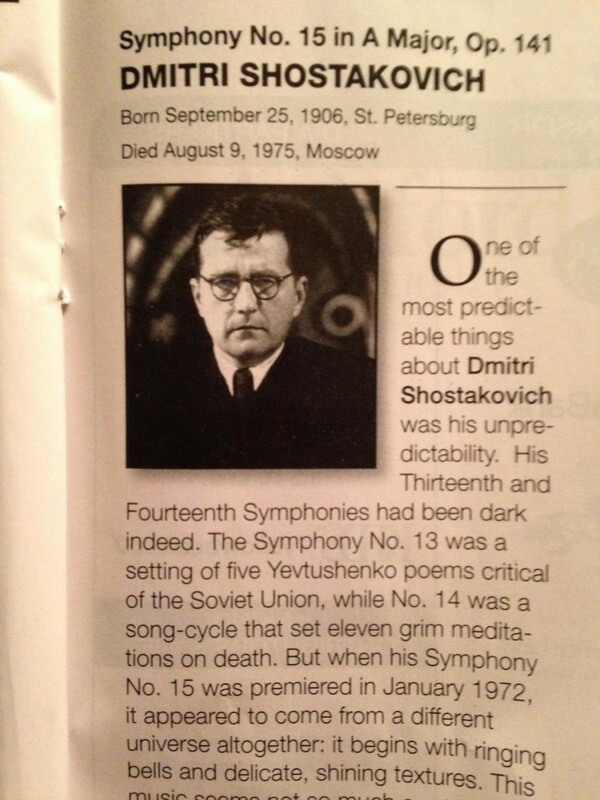 Shostakovich would say: “Young persons, eat now, before the soldiers come and kidnap your entire family and you can’t do anything about it because you are only children.” My kids would really listen to Shostakovich and eat all their vegetables. And then they would definitely practice their piano and iron their clothes.